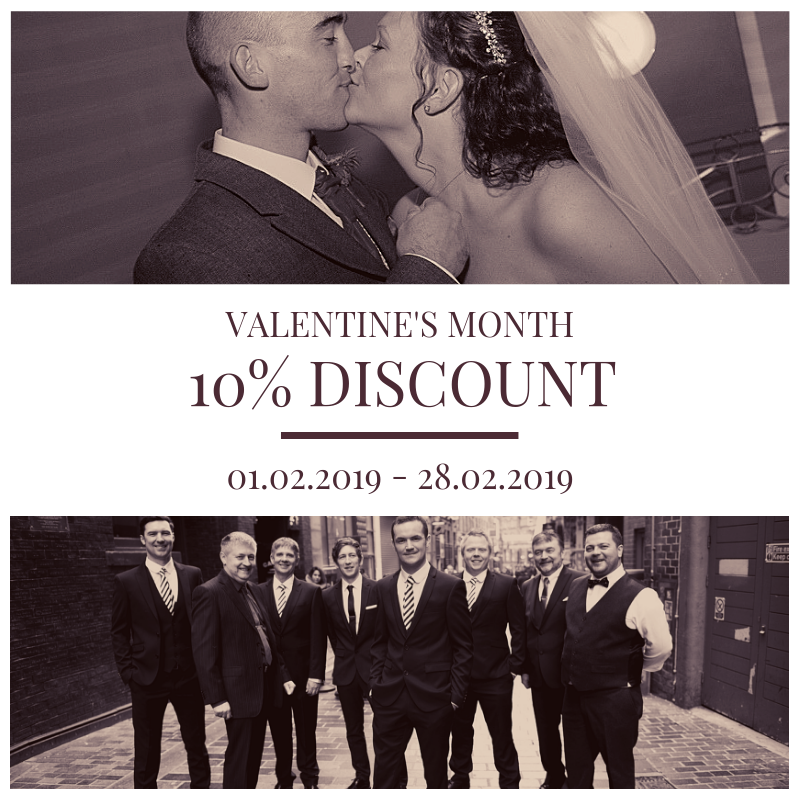 10% off your Wedding Photography! For any inquiries and bookings between 1st Feb. 2019 and 28th Feb. 2019 I will discount 10% off my prices for packages. Check the photography packages or book an appointment.